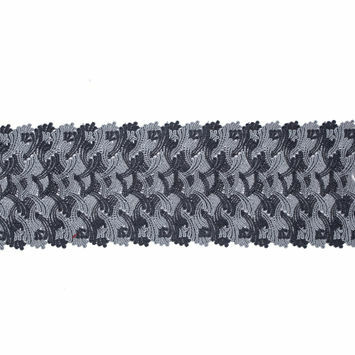 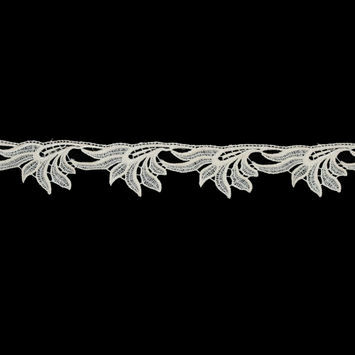 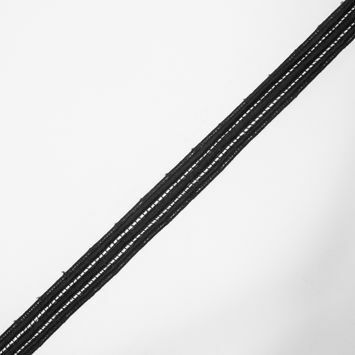 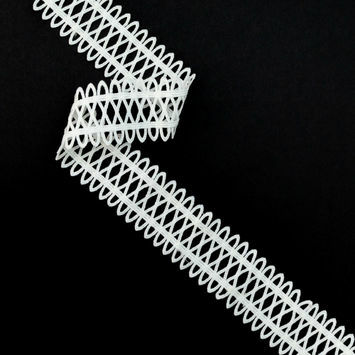 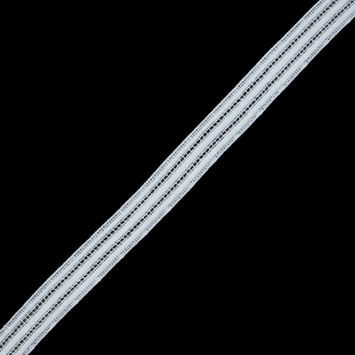 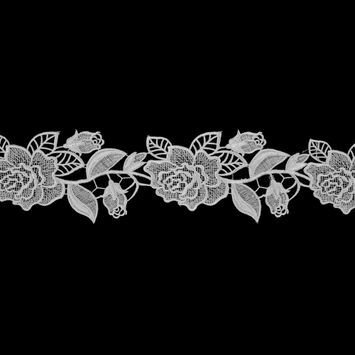 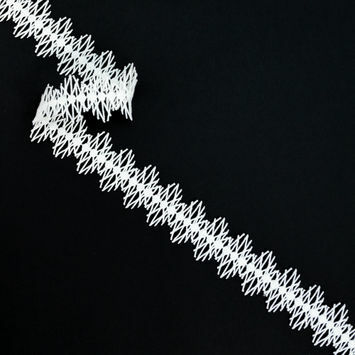 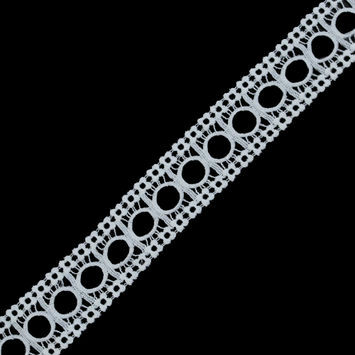 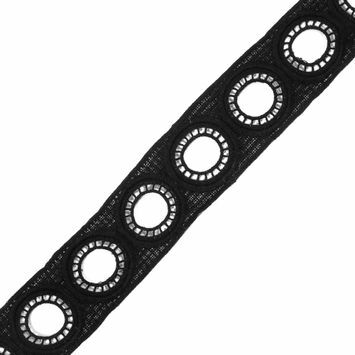 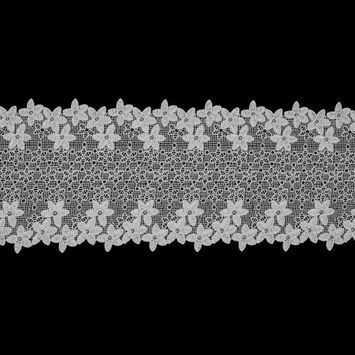 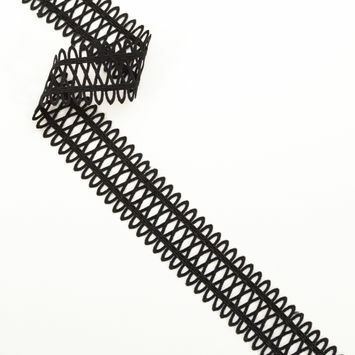 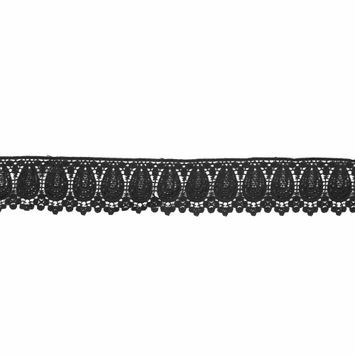 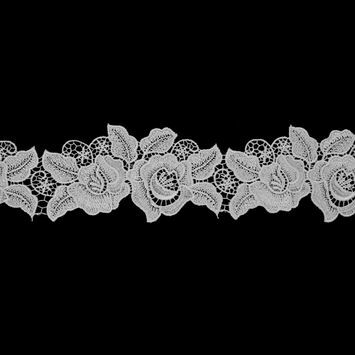 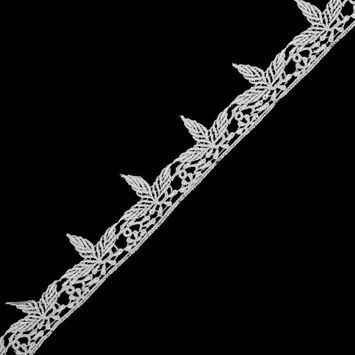 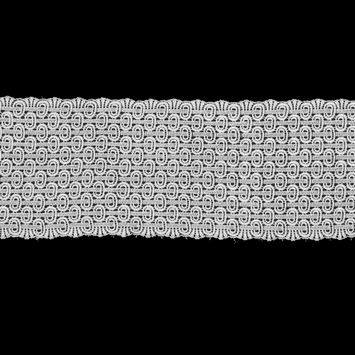 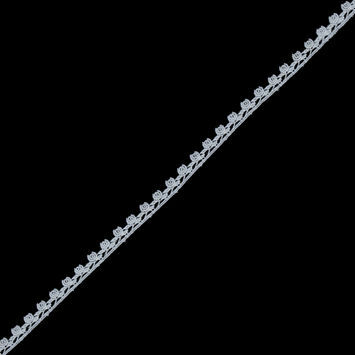 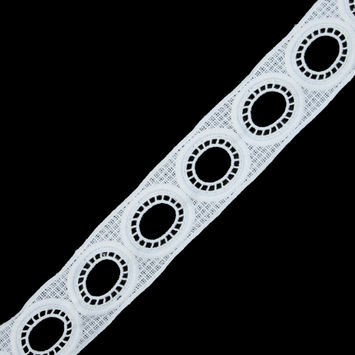 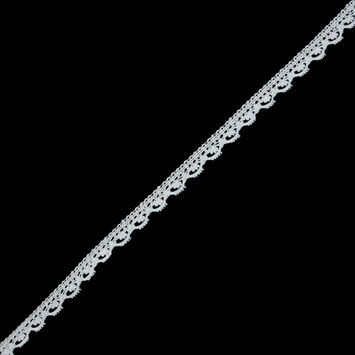 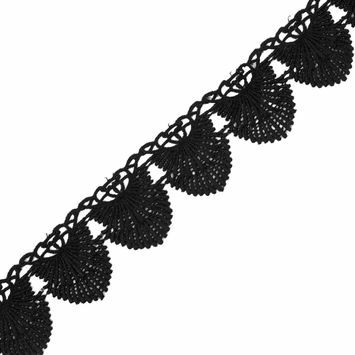 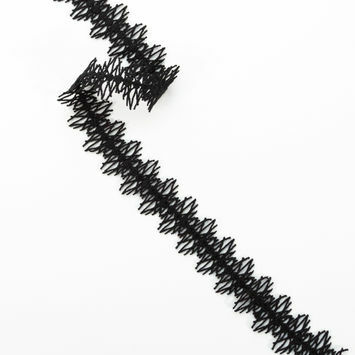 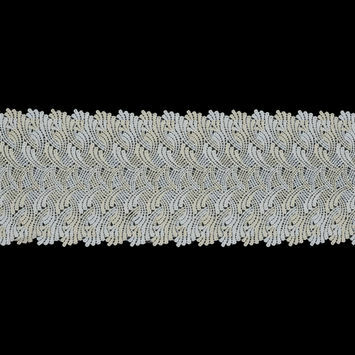 Venise Lace Trim, also called Point de Venise, was first created and used in Italy. 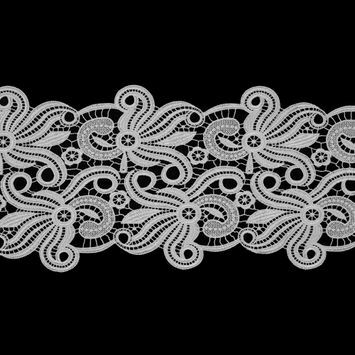 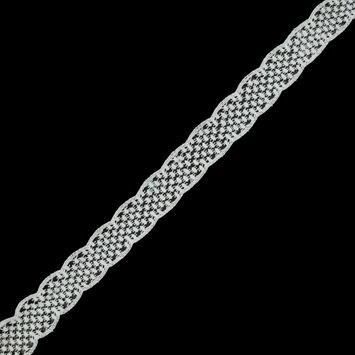 Dating back to the 17th century, venise lace is a fine needlepoint lace that is stitched onto dissolvable fabric that is later removed to reveal a raised embroidered design. 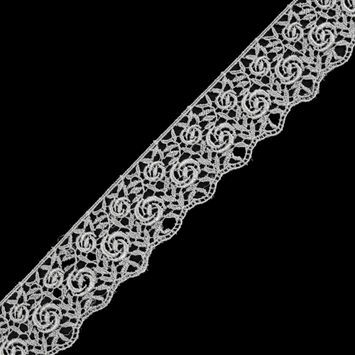 Venise lace can also be referred as guipure lace. 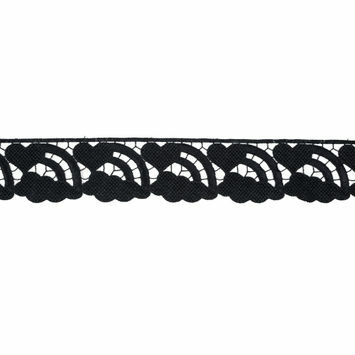 Perfect for spring and summer, Venise lace trim is the perfect addition to billowing blouses and summer skirts. 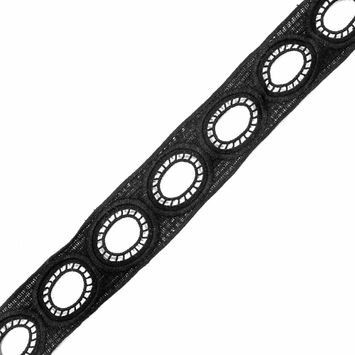 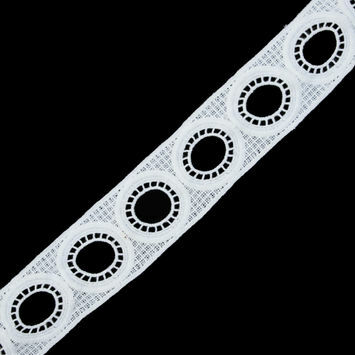 White Striped Venise Lace -1.25"
White Dotted Venise Lace - 1.25"
Black Venise Lace Trim - 2"
Black Geometric Venise Lace - 2"
Pale Black Geometric Venise Lace - 2"
White Geometric Venise Lace - 2"
Off-White Geometric Venise Lace - 2"
Cream and Ivory Venise Lace Trim - 6"
White Geometric Lace Trim - 6.5"
Black Rainbows, Hearts and Clouds Lace Trim - 2"
Black Venise Lace Trim 2"
Pavement Gray Venise Lace Trim - 6"
White Floral Guipure Lace Trim - 4"
White Guipure Lace Trim - 9"
White Floral Venise Lace Trim - 6.5"
Off-White Foliage Venise Lace Trim - 1.75"
Ivory Venise Lace Trim - 2"